Parkway Dental Care offers cosmetic dentistry in Brentwood, California to help you improve the appearance of your teeth and remove imperfections from your smile. When you visit our talented dental team, we will discuss your smile goals with you to develop a customized treatment plan that will help you achieve the smile of your dreams! Using one or more of these treatments, our dental team can give you a better, more beautiful smile. We want our patients to be confident in themselves and their smiles. 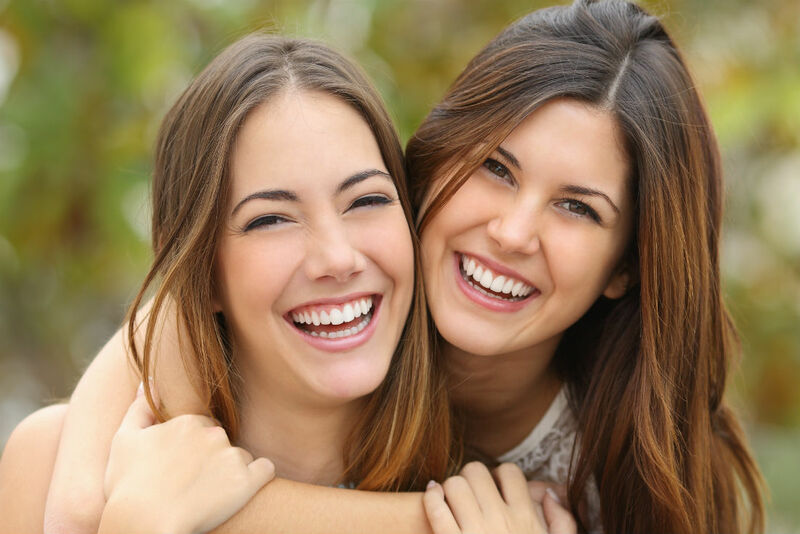 With our friendly and professional approach, Parkway Dental Care can solve your cosmetic concerns. Our team has worked together to provide you with specific, comprehensive information concerning each of our cosmetic procedures. To learn more about these procedures beyond our website, phone for an appointment with our practice at (925) 240-7071. We can answer any questions you may have about your upcoming treatment.